‘Lamrim’ meditation – literally, ‘the stages of the path to enlightenment’ – is the bedrock of the Buddhist spiritual path. 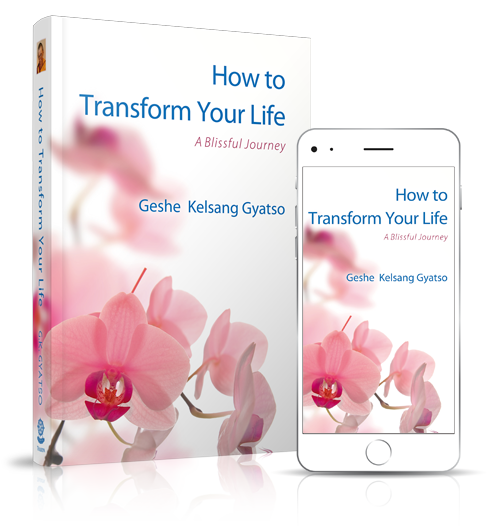 It consists of a series of meditations that reveal the key mindsets we need to cultivate if we wish to improve our happiness and attain liberation and enlightenment. The course is ideal for anyone wanting to gain an overview of the Buddhist spiritual path, as well as for those looking to deepen their daily practice. Classes will be taught in more depth than some of our other general program classes. Each will begin with a short recitation of chanted Buddhist prayers and a guided breathing meditation, to help settle our mind. We’ll then listen to a teaching on one of the Lamrim topics. Finally, we will engage in a guided contemplative meditation focused on the content explored in the teaching. There will be a chance to ask questions at the end of the class. Sept 12 What does our death mean? Sept 19 Lower rebirth: could this happen to me?